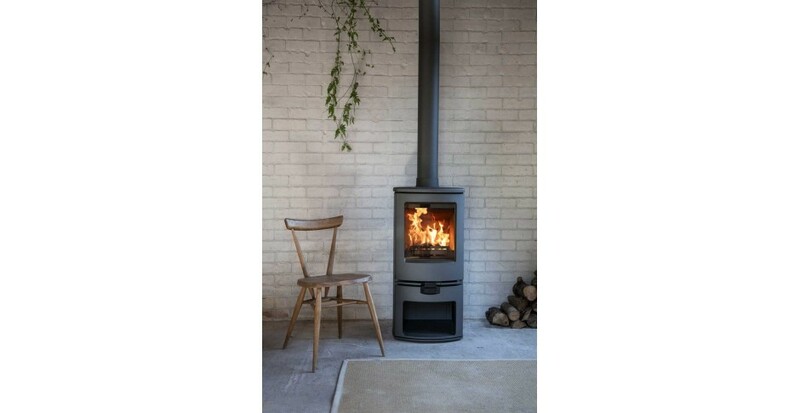 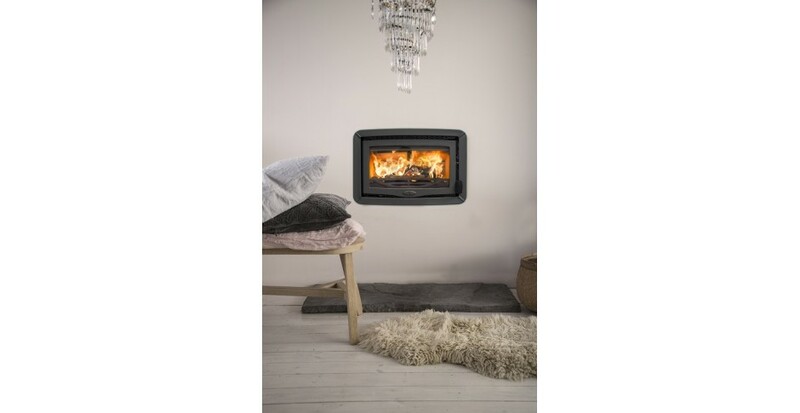 At J&R HILL's showroom we have over 30 Wood burning / Multi-fuel stoves on display, Contura, Charnwood, Seguin, Dunsley, Parkray and Cleanburn with many on live display. 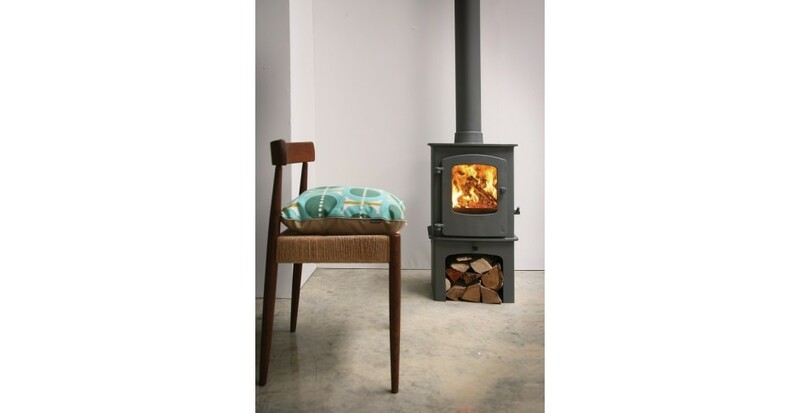 We can guide you through all of the stoves to find out which is best suited for you. 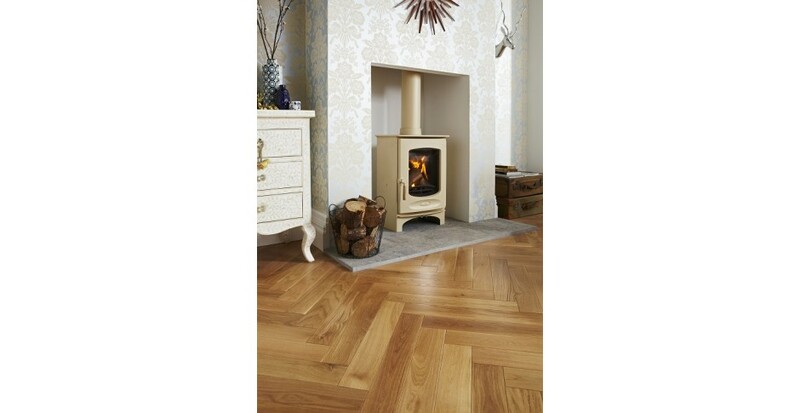 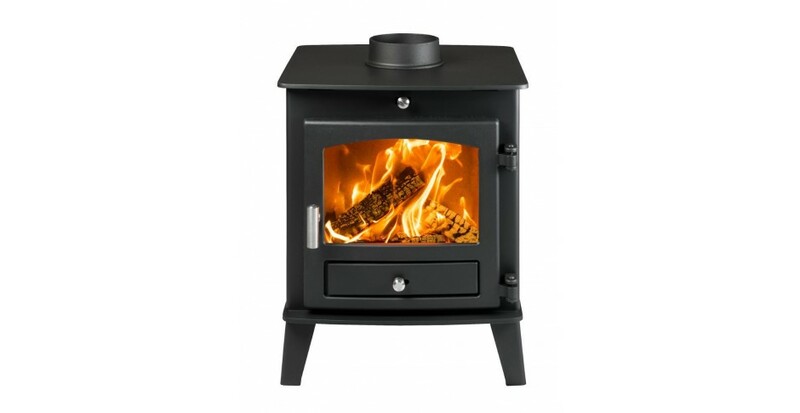 We have our own Hetas fitting team who are able to fit all of the multi-fuel and woodburning stoves.